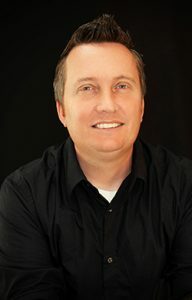 Jeff was born and raised in Mesa, Arizona until 2012, when he moved back to his ancestral roots in Snowflake for the sole purpose of giving his 6 children (5 handsome boys and 1 beautiful baby girl) a deeper appreciation for the things that really matter in life – family, friends, and hard work. Although new to the real estate industry Jeff has a background in business and a sound understanding of the real estate market here on “The Mountain”. Honesty, integrity, and communication are the 3 core beliefs that drive Jeff in all of his business practices; including getting you the fairest deal during a purchase or the greatest return when selling your investment.